All dogs listed on this website are currently available for adoption, and are seeking loving forever homes. We are largely volunteer run and will do our very best to respond to your interest in one of our dogs as soon as possible. The decision to place one of our rescue dogs into an adoptive home is not one that we take lightly. We reserve the right to deny any application and may not disclose the reason for denial. We do not operate on a first-come first-served basis, as it is our goal to find the absolute best fit for both our dog and the adoptive family. We often have multiple applications on the same adoptable dog and we reserve the right to stop accepting applications at any point when there are an overwhelming number of applicants for the same dog. We do not share any applicant’s information with other potential adopters. We make every attempt to reply to all emails and phone calls within 24 hours. We understand that adopting a companion pet can be a very exciting and emotional process, but we ask that you please understand the importance of our process and respect our guidelines by recognizing the dog is not officially yours until the adoption has been approved and the contract has been signed. For this reason, we suggest you do not purchase supplies, or get any person (especially children) in your family overly excited until you have signed the adoption contract and the home visit has been completed. Remember, there are many factors that could affect whether or not the dog you have applied for is deemed the right fit for you, your family, and your home. In the event that the adopter is no longer able or willing to care for the adopted dog, the adopter understands that the dog MUST be returned to Second City Canine Rescue. Please note that this is stipulated in the adoption contract and SCCR will take legal action should it become necessary. Application – As a potential adopter, you will fill out and submit an adoption application, either in person at one of our Adoption Events or online. Your application will be reviewed by an SCCR Volunteer, who will contact you within 24 hours of submittal. Meet – All members of the potential adoptive household (including other dogs!) 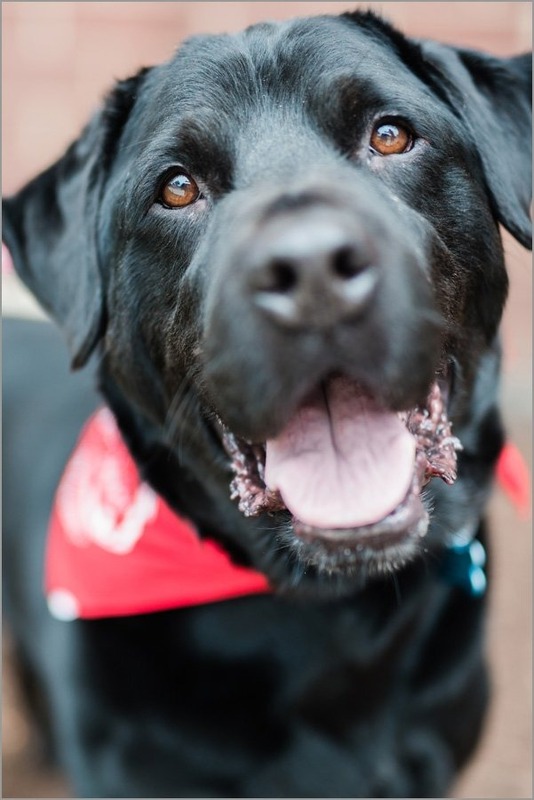 meet the SCCR dog at an Adoption Event. You will speak with one of our Adoption Counselors to determine if the adoption would be a good fit for both the adopter and the dog. Contract and Paperwork – If the application is deemed a good fit, an SCCR Board Member will contact you to move forward. You will fill out our adoption contract, which details our policies and procedures regarding the SCCR dog. This contract can be viewed at any Adoption Show. We also give you information on 24PetWatch (formerly ShelterCare) Pet Insurance (30 days included with your adoption) and veterinary records. Home Based Meet & Greet – After the application has been approved and paperwork completed, a Home Based Meet & Greet will be done by an SCCR Volunteer. (*please note, if you are in a rented home, we will be contacting your landlord for their approval prior to adoption). This is to provide another opportunity for the dog and adopter to interact in a home-based environment and make sure it’s a good fit for both the dog and the new family. Adoption Donation – We incur significant expenses to rescue each dog in our care, such as veterinary treatment & surgeries, food, shelter pull fees, transportation, etc. When you adopt a dog from SCCR, you aren’t “buying” a dog – your donation not only goes toward the care of your adoptive dog, but helps to make it possible for us to further our mission in rescuing dogs and placing them into forever homes. Adoption donations can be made with cash or credit card only. Sorry, no checks are accepted for adoption donations. Please note that we are unable to make any guarantees of future health, temperament, size, or breed of your adopted dog. We do our absolute best to create safe & healthy environments for the dogs while in our care. We expect adopters to do the same.